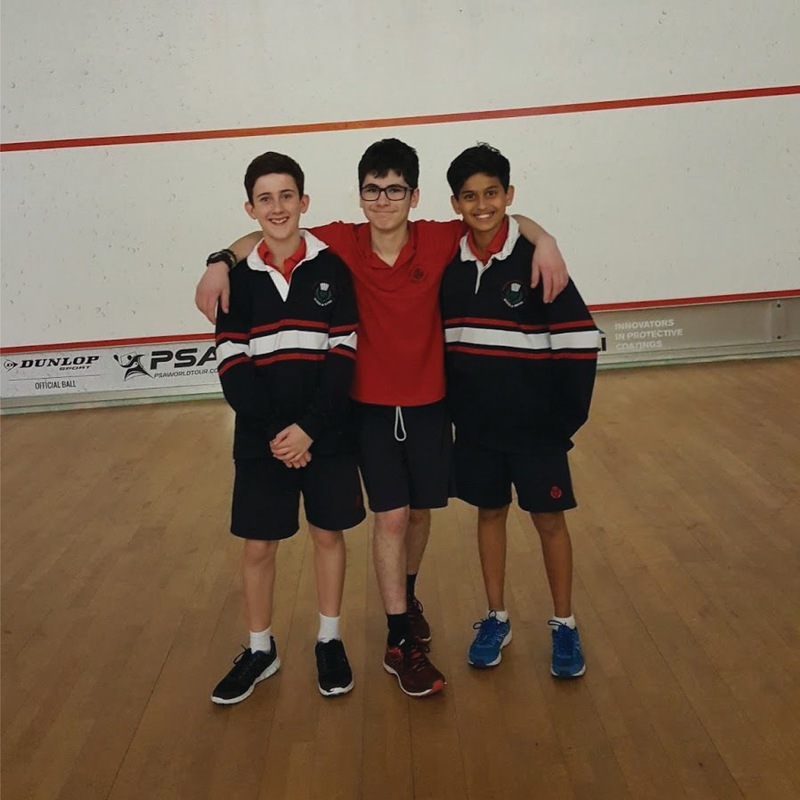 The State Final for Junior Boys Squash was held recently at MSAC and it was with great excitement that McKinnon Secondary College was able to enter two teams of boys into the competition. 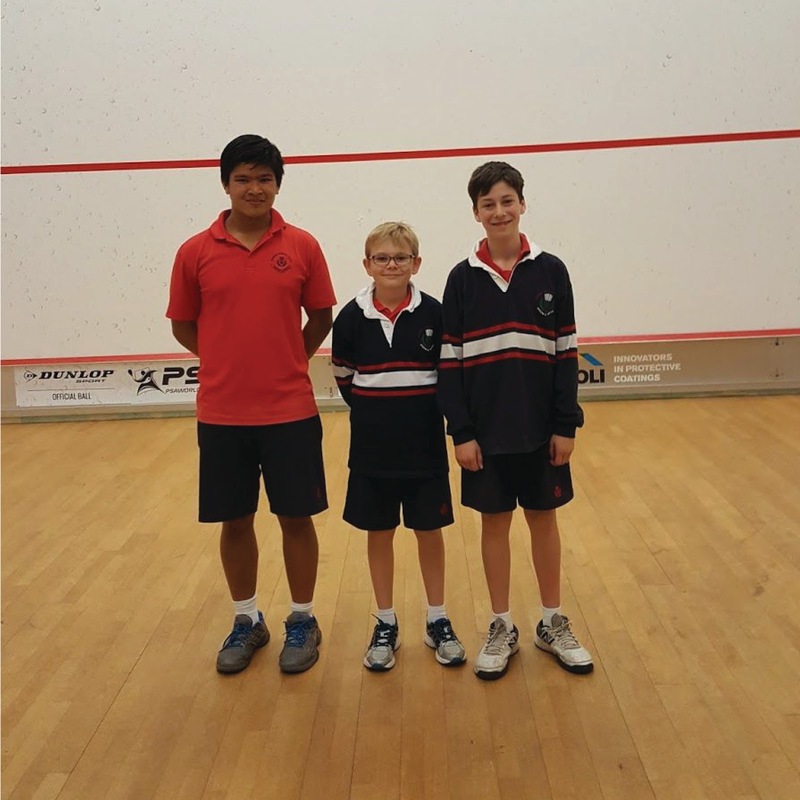 McKinnon 1: represented by Sam Bajracharya, Connor Hayes and Nikita Osadchiy were in Pool A and came up against Kurungjung SC, Melton SC and the eventual champions Balwyn High. 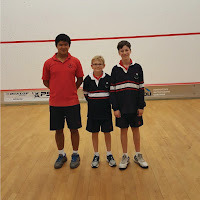 We managed to win two of our pool games but unfortunately went down to Balwyn two rubbers to one. This left us second in our group. McKinnon 2: represented by Leevi Stein, Aaron Zachariah and Alex Burstall. 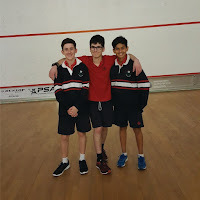 Competing in the very tight Pool B, we managed to have three very tight matches against Marian College, Gladstone Park SC and eventual group winners Camberwell Grammar. 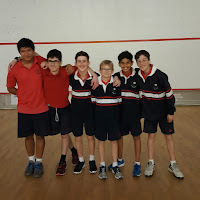 Despite only winning one of our pool games, we managed to finish second in the group with a resounding win over Gladstone Park and two very close losses to Marian and Camberwell. In somewhat of an anticlimax, McKinnon 1 and 2 were pitted against each other in the playoff for the overall 3rd and 4th placing. The two teams were very evenly matched, however McKinnon 1 proved to be too strong in the end. 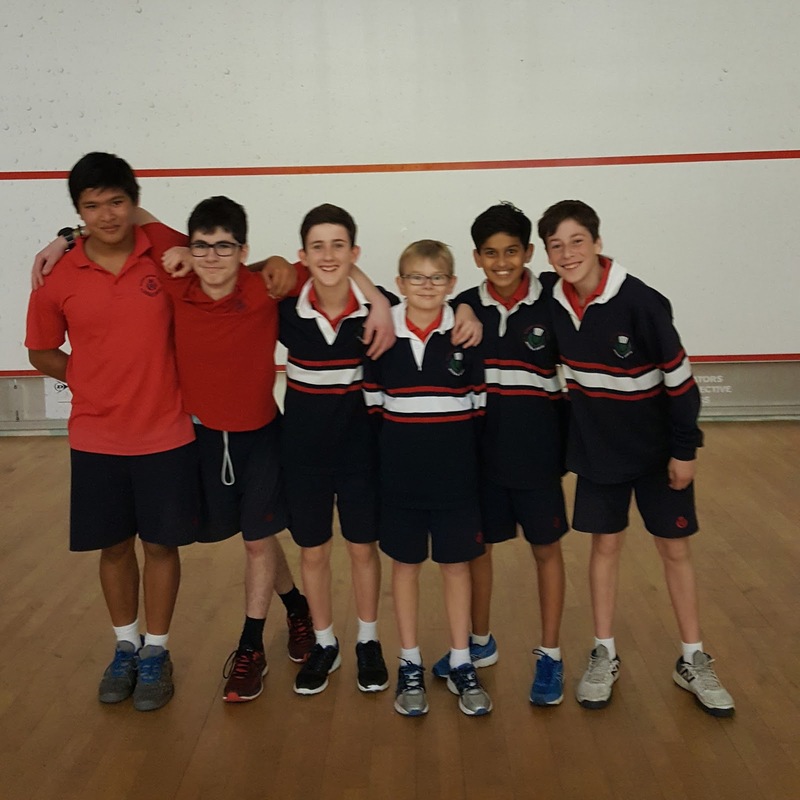 With the teams consisting of mainly Year 7s, the boys look forward to next year and taking it to a couple of steps further.